Given The Crafty Pint's involvement in getting Good Beer Week up and running, Melbourne's annual extravaganza will always hold a special place in our hearts. But there's no denying there's a soft spot for Brewsvegas too. 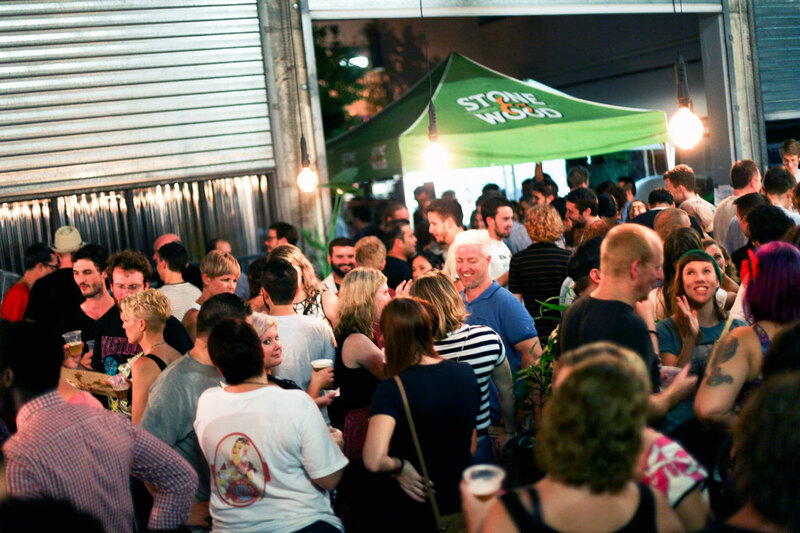 Launched by a bunch of mates running various beer venues and breweries in Brisbane in 2014, it possesses a genuine spirit of fun and mischief and quickly proved there was potential for a beer week in the city after the failure of Queensland Beer Week to ignite. Two weeks from today, the third Brewsvegas kicks off with the festival's big launch bash, so we posed a few questions to one of the founders, Kieran Ryan of The Scratch Bar. And picked a few events from the program that caught the Crafty eye. How's this year's festival shaping up? Well, the festival is now in its third year, and we reckon it has really started to come into its own! Across the board, local venues and breweries have really started upping their game, with the spirit of Brewsvegas and what the festival is all about really shining through in so many submissions. 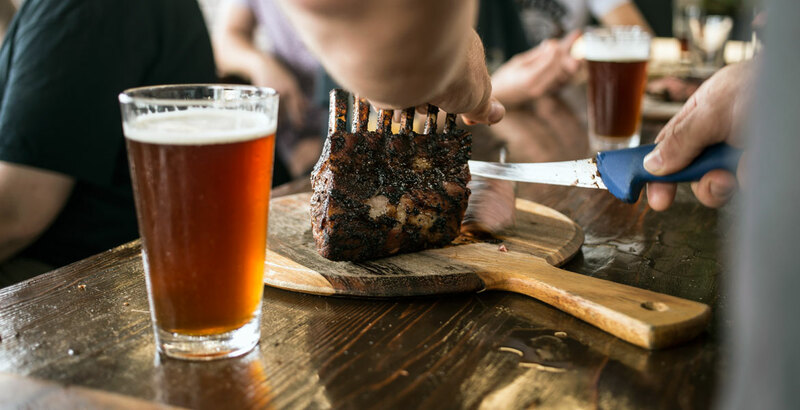 The creativity and collaborative forces behind some of the events, not to mention the quality beers involved, means Brisbane is really set to be spoilt for choice this March. Who's running it this year? The Brewsvegas committee has slowly grown over the last few years, but still incorporates the original crew from year one. The grassroots nature of the festival means that we have the ability to bring new faces in, which is always great for fresh takes on all aspects of the festival. We see it as vital going forward to grow the spirit of community and collaboration in all aspects of the festival, even in the meeting room! There have been a couple of important changes to the format this year – most notably an “event cap” for venues, at two events each. This year also saw the birthing of a new public event – the Great Brewsvegas Pool Party – a public awareness party, which coincided with the launch of the program and the official Brewsvegas beer a few weeks ago. It was a cracking time and it's a great point of difference for a sub-tropical beer festival to be able to hold an event like that. We’re hoping to run it each year. What are you as a festival doing in terms of events and beers? The official Brewsvegas beer this year was brewed at Fortitude Brewing, and was launched at the Great Brewsvegas Pool Party. It's a lovely hoppy pale ale, crafted by the great Ian Watson, and is available during the lead up to the festival at selected venues. We’re also ramping up for the launch party to kick the week off – after the success of last year’s event, we’re expecting an epic night of great local beer and food, with the best of company! Any special guests you're particularly pleased to have? We’re stoked for any out-of-towners that make the trek to see what Brewsvegas is all about. This year we’ve got some pretty exciting first-timers holding some pretty great events including Evil Twin, 8 Wired and Two Metre Tall. Is Brisbane's scene still growing apace? Sure is! The growth of the number of venues means that even with the event cap, we have had a huge number of events submitted for this year’s festival! It’s always great to see more and more big pubs and traditionally contract venues making the discerning switch. With multiple new breweries opening in the last couple of years and never-ending chatter about more on the horizon – coupled with some very exciting changes to the legislation surrounding opportunities for craft brewers to be able to showcase their beers – Brisbane’s good beer game is strong, and stands to get stronger still. Over the past five years or so, The Crafty Pint has been lucky enough to put on events with a number of global beer legends, including the famed Danish twins. 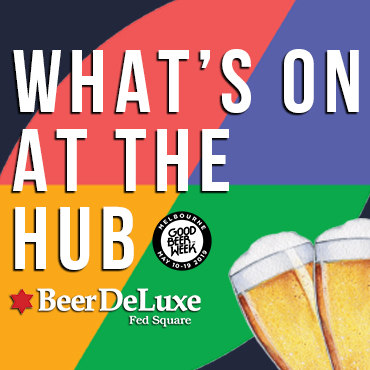 We hosted the 2015 Good Beer Week Masterclass at Hawkers, where Jeppe Evil Twin was among the guests and, boy, does he have tales to match his beers. The lunch is pricy but you can't put a price on rare opportunities like this, especially with Jeppe's brew day event at Newstead already sold out. All things crafted – not just beer – as Melbourne's Cavalier bring their Hand Crafted beer, graffiti, music and arts roadshow to Brisbane. This time around, they've got Gold Coast's fast rising Black Hops on board for the ride too. Blow away any cobwebs from the opening couple of nights by joining Ben from Bridge Road Brewers as he leads a three hour bike cruise around the city, finishing with a cold beer and lunch back at Fringe Bar. Join 4 Pines and Fortitude Brewing for a half day fishing charter setting off from the Sunshine Coast. There will be prizes throughout the day, plus food and refreshments on the boat before you settle in for a hard-earned late lunch at he splendid Black Bunny Kitchen. 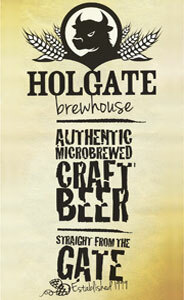 Two of the most talked about and trophy-laden small brewers in Australia join forces for a night at The Scratch. MO and Boatrocker will be lining up across the taps while some of Brissy's best chefs and gelatists create one-off pairings for each beer. If one thing has become blatantly apparent in recent years, it's that Aussie beer lovers love hops. So for its second Hopfields event, Bloodhound is serving up hoppy beers, hop-infused food, beer cocktails, hop-infused spirits, collaborations, new beers, live music and more. Find everything you need to know on the festival – and book tickets – via the Brewsvegas website.